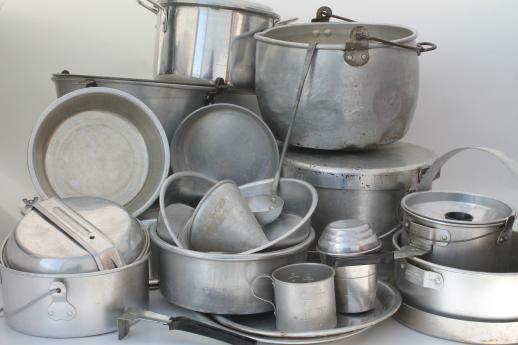 Old grubby pots and pans? Add 1 cup of water and ½ cup of vinegar, boil it in the pan for 5 minutes. And your pans should scrub up easily, good as new. Deodorize your trash can with vinegar and bread! Soak a slice of bread in vinegar and put it in the bottom of your smelly trashcan overnight. Remove it and toss it and those nasty smells should be gone. This works for any container! Sticky mess? Spray it with vinegar! Let it soak a few minutes then wipe it all away. Sticky kitchen shears? Same deal! 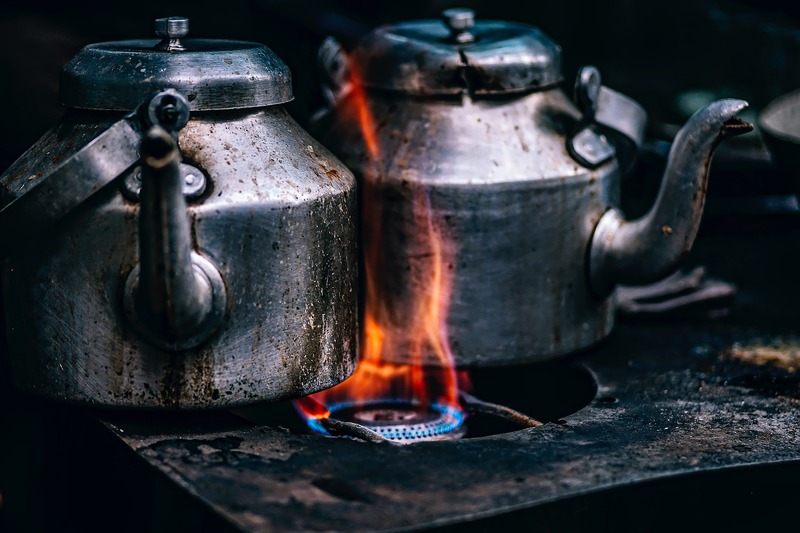 Run vinegar through your Keurig, coffee pot, or kettle to descale and clean it! Clean your appliances! 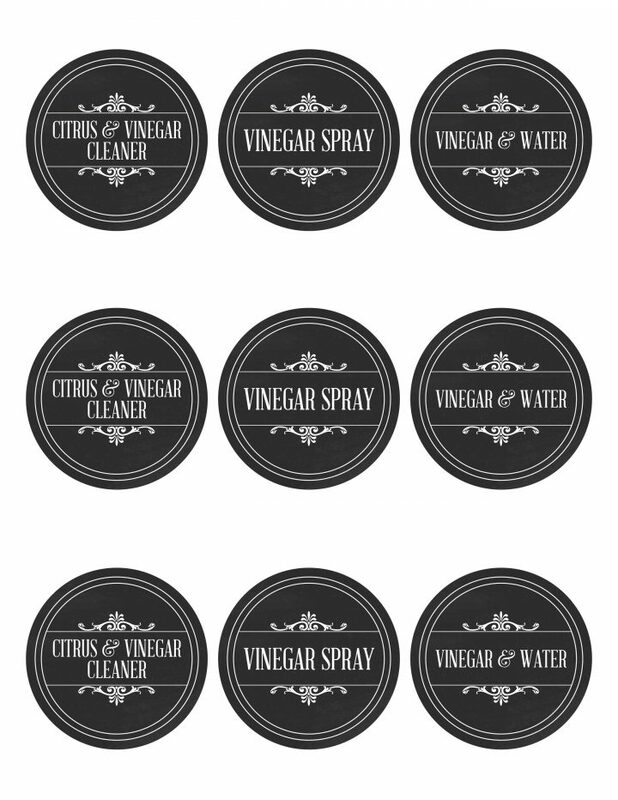 The microwave, oven, refrigerator, it all can be cleaned and sanitized with vinegar cleaner! 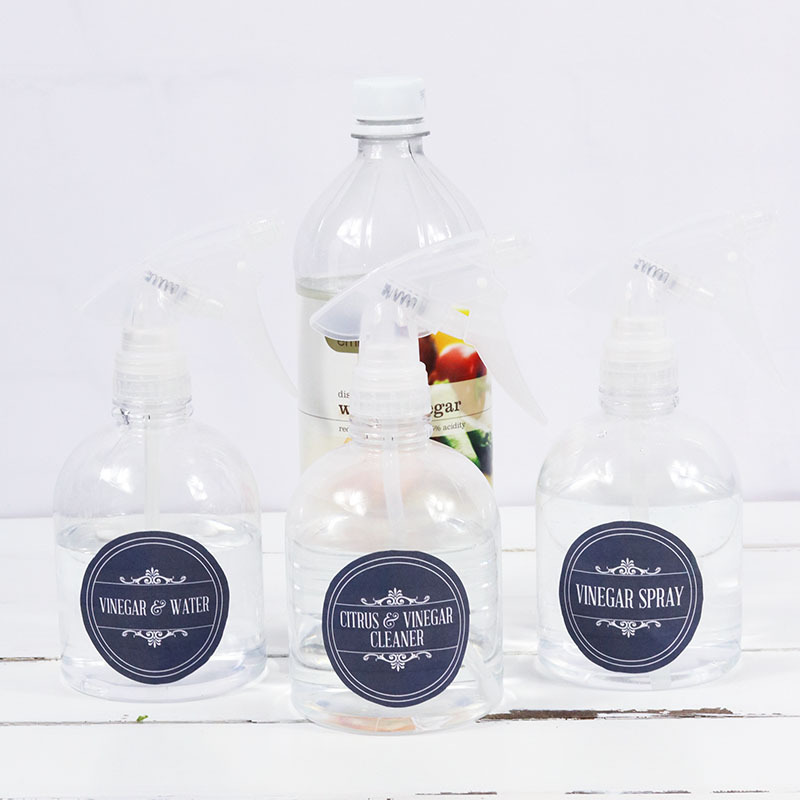 Mix up a spray bottle and use as a general purpose sanitizing cleaner all over the house. 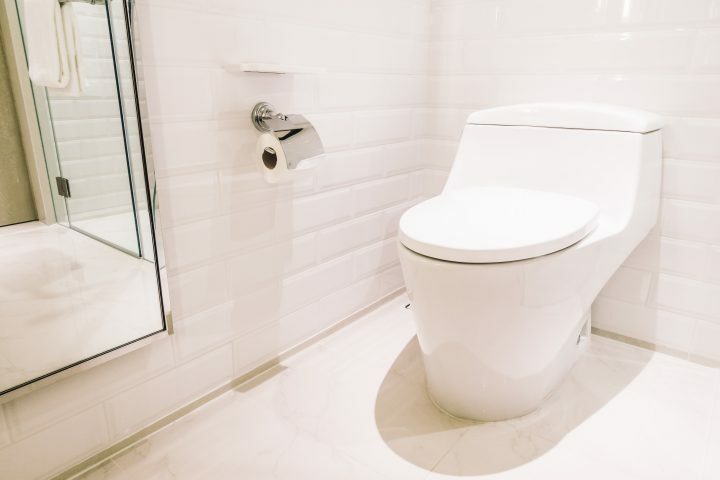 Clean and sanitize your toilet. Pour one full cup in the bowl overnight. Scrub and flush the next day. Keep your shower scale-free. 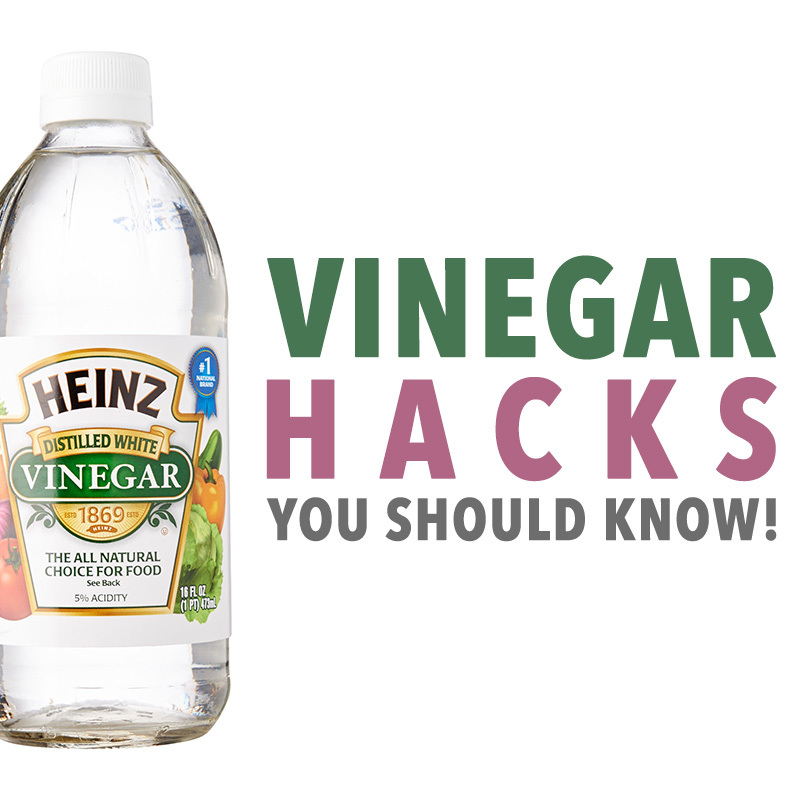 Mix up 1-2 cups of vinegar with water and spray down your shower after each use. This is also great for cleaning windows! 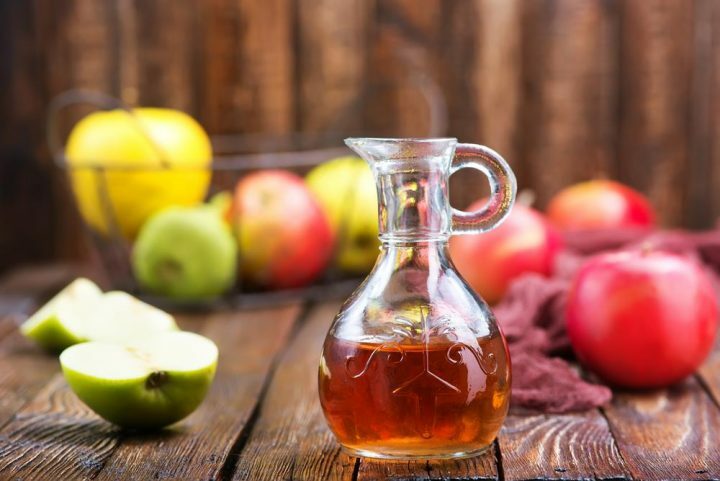 Use apple cider vinegar to rinse your hair for a great conditioner! It also makes a perfect facial toner. Add a cup of apple cider vinegar to your bath! It’ll help detox the skin, ease aching muscles, and balance your pH. Bee stings and mosquito bites can both be soothed with apple cider vinegar. 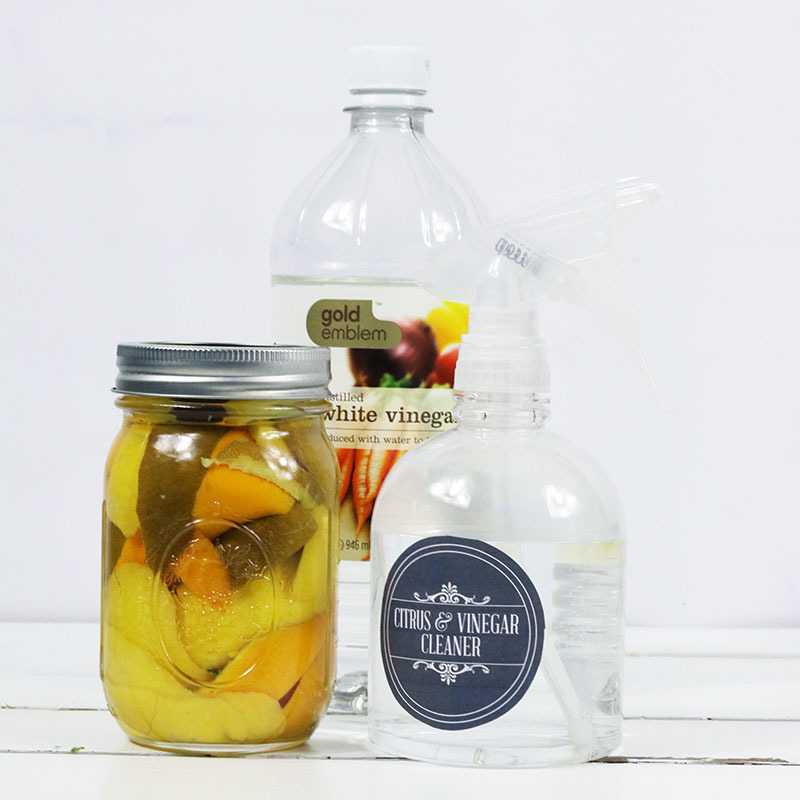 Mix Citrus with Vinegar for a potent cleaner! Head to the Bottom of the Post for a recipe! 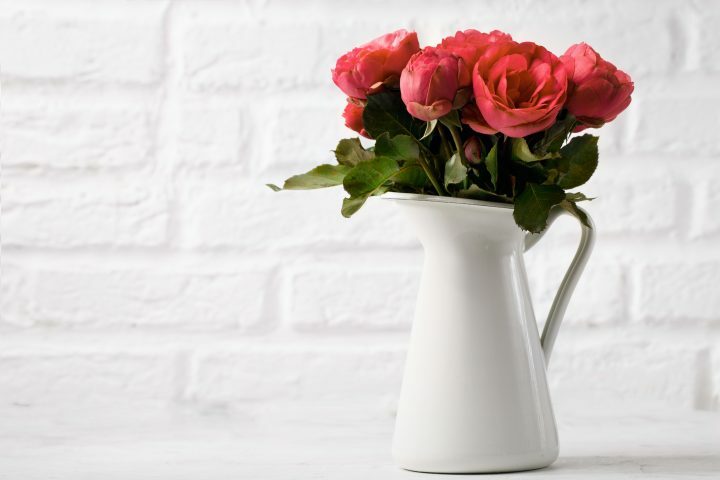 Add some vinegar to your vase to keep flowers fresh longer. However, if you soak weeds in vinegar, they’ll die! 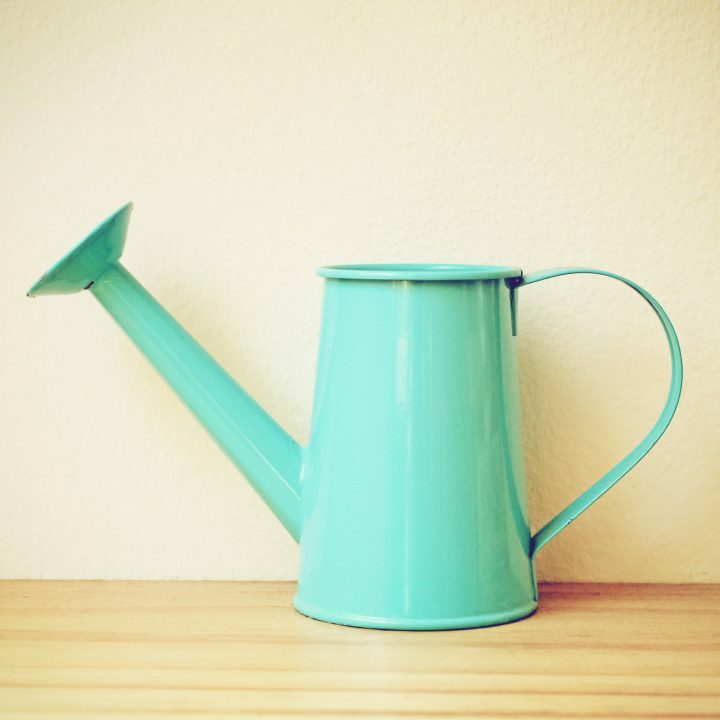 Add vinegar to your watering can to help increase the acidity of your soil. Spray vinegar around doors to keep ants out of the house where they belong! Get your BBQ grill looking like new! Mix 1 part vinegar to 1 part water. Spray this mix on a warm, not hot, grill and let it sit for 10 minutes. Soak a scouring pad in vinegar and scrub away. The char should easily come off. 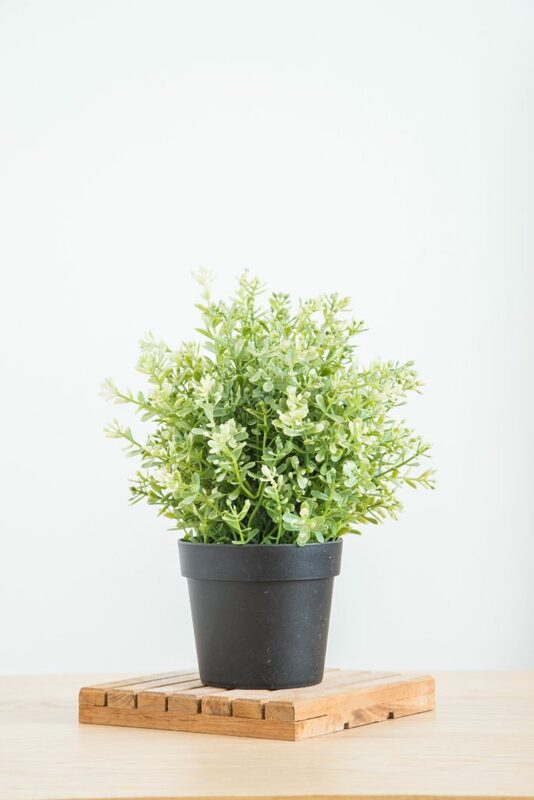 Do your plants need an anti-fungal? 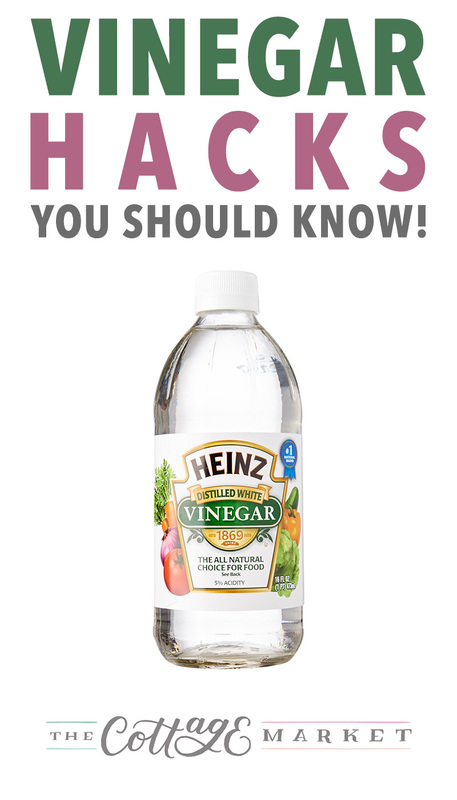 Mix up some water and vinegar and spray it on them. Vinegar is a natural anti-fungal. This also works for human fungal infections! Bird poop on your car or window? Soak it in vinegar to wipe it right off. Don’t forget to add 1 part vinegar to 2 parts water to replace your warm weather windshield wiper fluid! Rub vinegar into water rings on wood and watch those rings disappear. 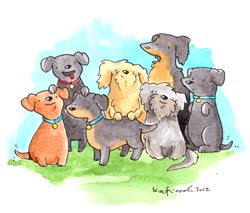 Sick pets or kids? Clean up the stain and neutralize the odors with a vinegar cleaner. Cats hate the smell of vinegar. 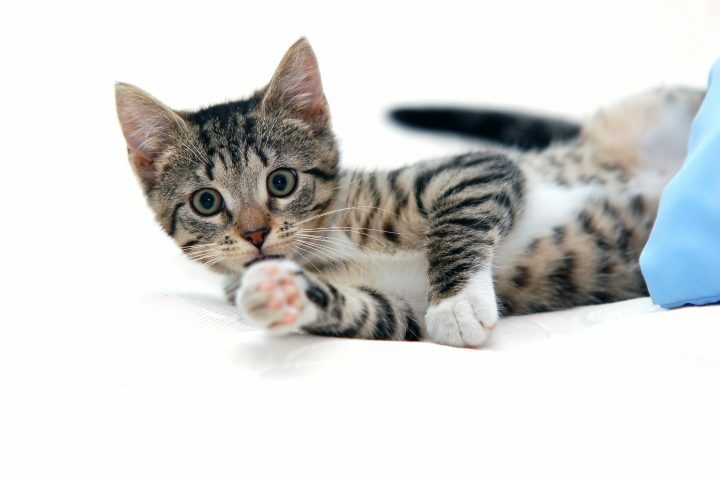 Spray it along couches and beds to stop them from scratching in undesirable areas. 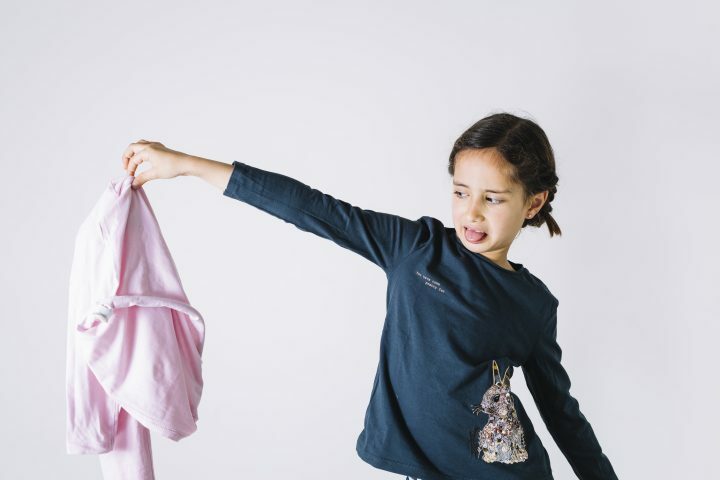 Vinegar makes a cheap and easy fabric softener! Fill your fabric softener tray till it’s full and run your load. 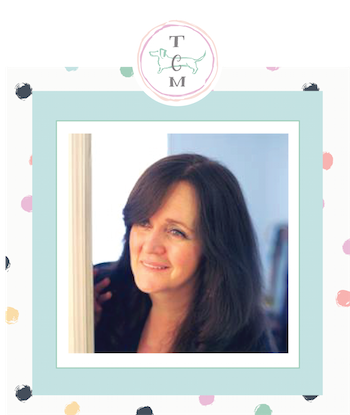 Your clothes will be soft and scent free! 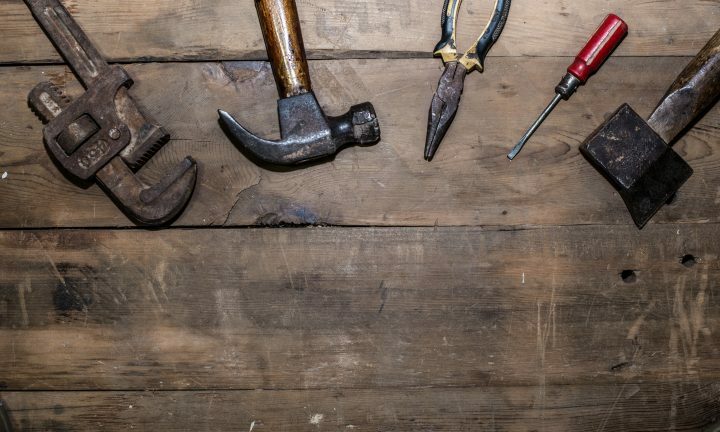 Clean up rusted tools or any metal! If it’s really bad, you may have to soak it overnight. Clean up and dust your electronics! 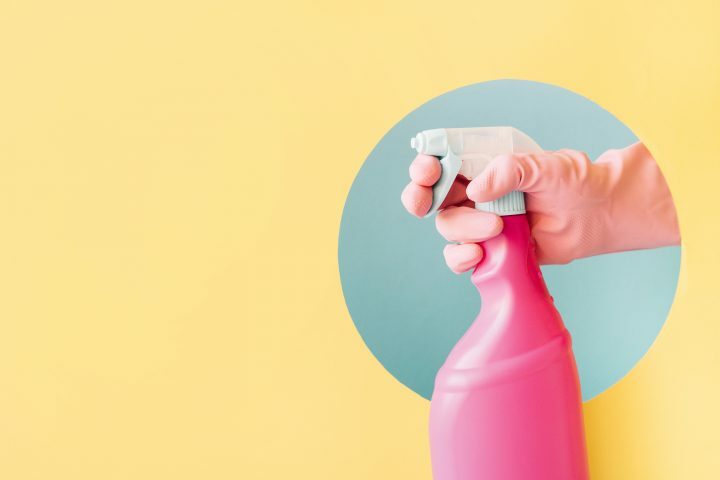 Mix equal parts water and vinegar, soak a rag (cotton swab for small spaces), squeeze out all the excess fluid, and wipe it down. Dirt sticks right to it. Just make sure your devices are powered off first. This is great for any dusting, like the window blinds. White vinegar removes ball point pen and crayon! 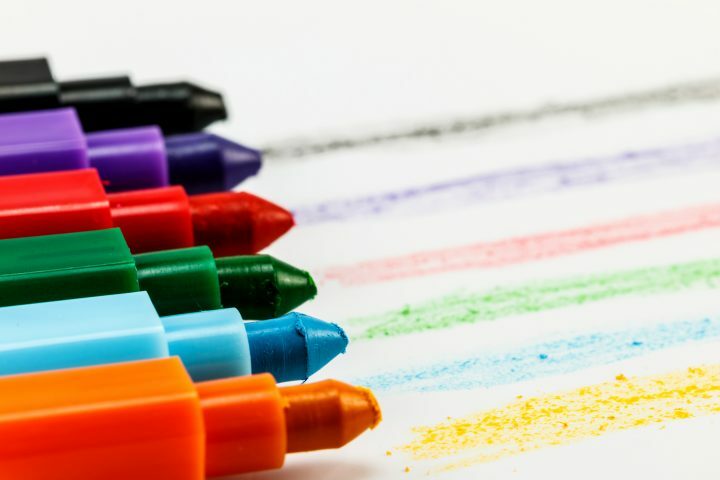 Make sure your little artist doesn’t leave a permanent mark on walls or clothes. Soak old stickers (including bumper stickers) with vinegar and wipe them away! No residue! Sweaty clothes not smelling right even after washing? 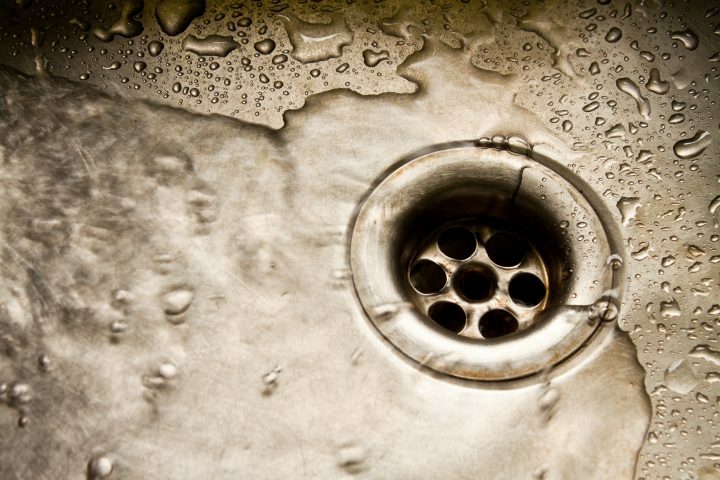 Add hot water to your washing machine and dump in 1 cup of vinegar. Let it agitate for 2-3 minutes, then shut it soak or let it soak for 30 minutes to an hour. After it’s done soaking, add detergent and run a full wash cycle. They should be as good as new!